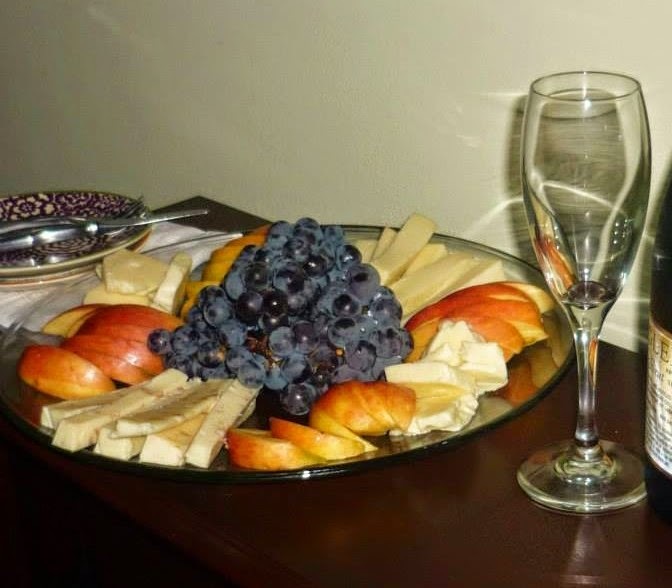 Guests can arrange ahead for fruit and cheese platters or roasted veggie platters to nosh on when arriving for their Finger Lakes getaway at 1922 Starkey House Bed & Breakfast Inn. Visit any one of our world class wineries along the Seneca and Keuka Wine Trails to make a purchase to bring along. These delectable plates can be customized to include fruits, artisan cheese, crackers, nuts and spreads. 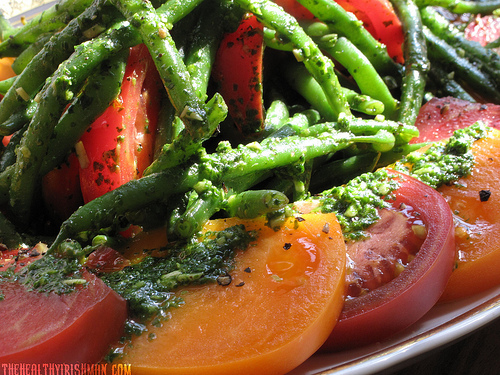 Custom order your Starkey House vegetable platter that may include a seasonal assortment of roasted asparagus, grilled brussel sprouts, caramelized onion, and fresh garden tomatoes all on a bed of fresh organic greens. Call Cathy ahead to place your order. Visit www.1922starkeyhouse.com and include one when making your reservation.